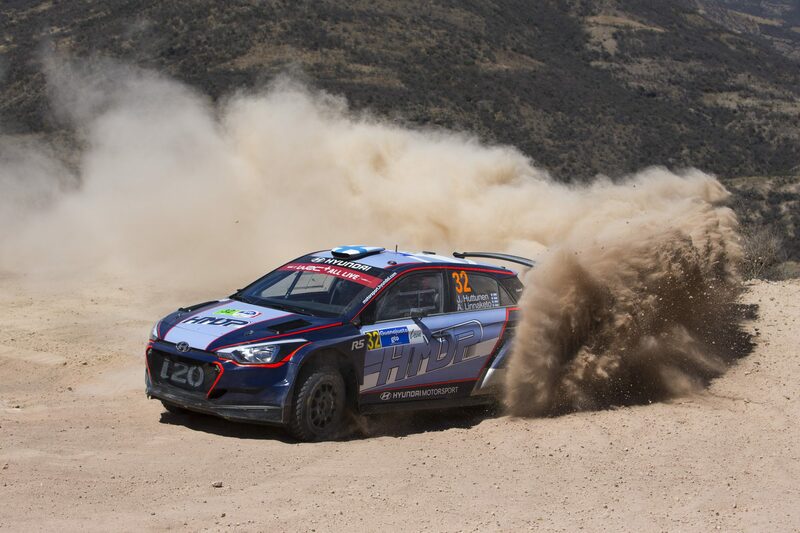 Hyundai Motorsport Driver development Program (HMDP) crew Jari Huttunen and Antti Linnaketo finished their debut Rally México sixth in WRC 2. The Finns set several top-three stage times during the weekend, hot on the pace of the official Skoda entrants, despite battling illness and some technical issues. Re-joining under Rally 2 for both Saturday’s and Sunday’s stages, the HMDP crew gained priceless experience in unfamiliar rally conditions, adding to their learning curve. 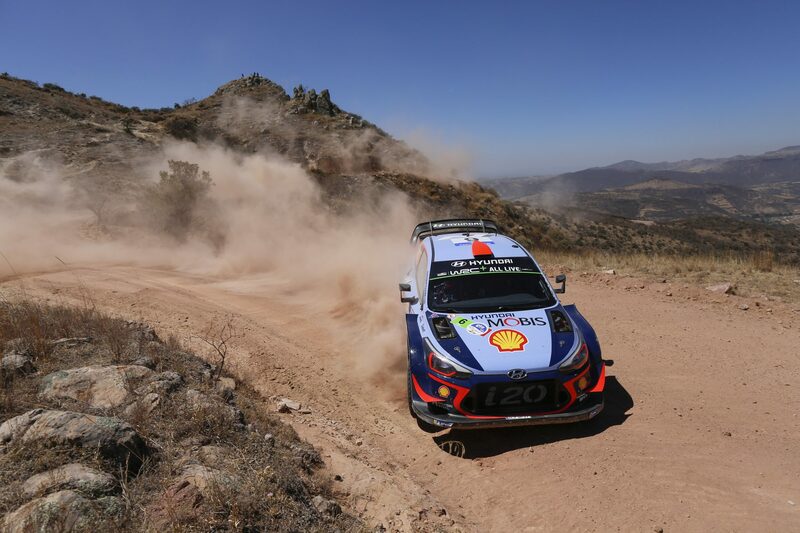 The Hyundai Motorsport Driver development Program (HMDP) crew of Jari Huttunen and Antti Linnaketo completed their first-ever Rally México in sixth place in the competitive WRC 2 category after a highly commendable performance. 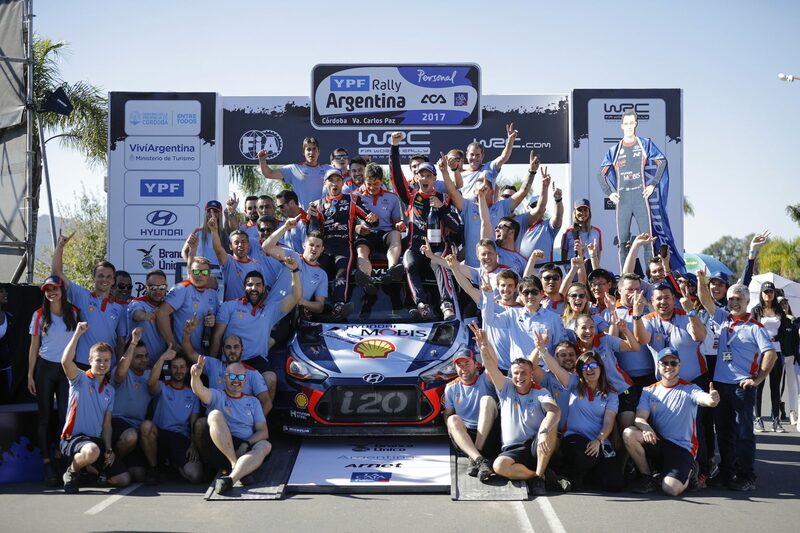 The crew, in only their second round of the 2018 FIA World Rally Championship (WRC), endured a character-building weekend in their Hyundai i20 R5. 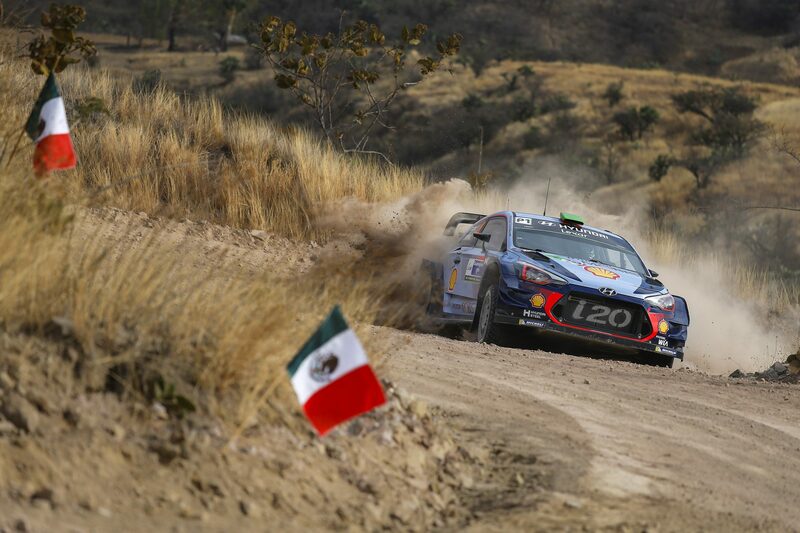 Hotter Mexican temperatures and higher altitude gravel stages contrasted starkly to the cold, snow and icy conditions with which the Finns are more accustomed. 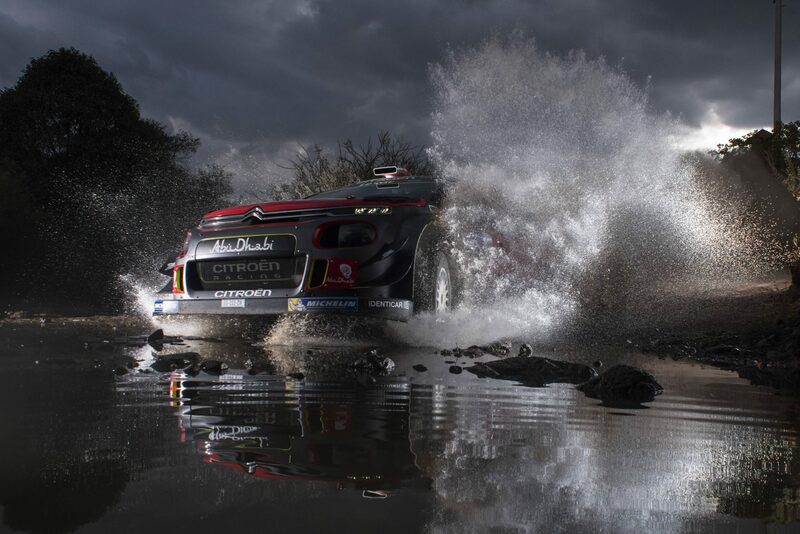 Contested over a competitive distance of 344.49km and 22 special stages, the itinerary included street stages, mountainous gravel tests and high-flying leaps over the famous El Brinco jump. 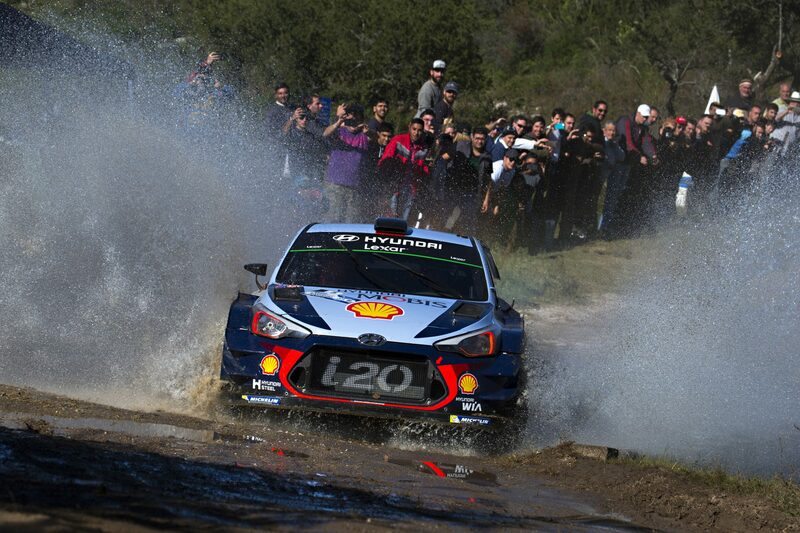 The duo embarked on their Mexico debut with an encouraging third place in shakedown. However, their fortunes turned in the opening Monster Street Stage at Guanajuato on Thursday evening, as they spun twice and lost 16 seconds of time. Linnaketo fell ill on Friday morning, losing his voice ahead of the opening loop. Huttunen had the unenviable task of negotiating the opening stages with minimal input from his co-driver. Setting top-three WRC 2 stage times in spite of the inconvenience showed the Finn’s maturity in the face of adversity. Unfortunately, in SS6 (Duarte-Derramadero 2) the crew damaged the radiator – due to an impact – and was forced to retire. Re-starting under Rally 2 on Saturday morning, with Linnaketo back up to full health, the HMDP pair was back on form. 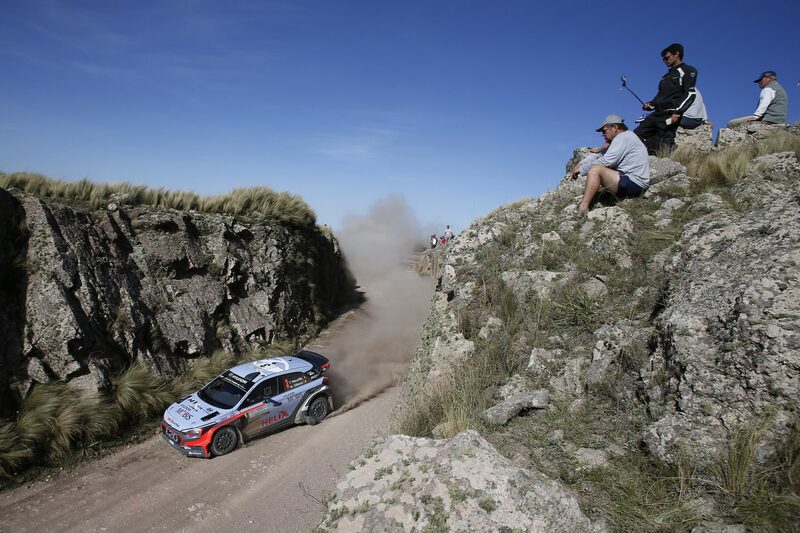 The morning loop of Guanajuatito (30.97km), Otates (26.37km) and El Brinco (9.98km) was thwarted by a few issues before a leak in the fuel system on the road section after lunchtime service saw them unable to complete the day’s running. Again re-joining under Rally 2 on Sunday morning, with three final tests building up to the Las Minas Power Stage, the HMDP crew gave it a final push. Third in WRC 2 in the Las Minas Power Stage, within striking distance of the WRC 2 winner Pontus Tidemand, was a fitting end to their second event of 2018. The HMDP crew will return to the Hyundai i20 R5 at Rally de Portugal from 17-20 May.